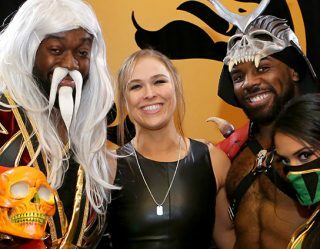 The feud between Ronda Rousey, Becky Lynch, and Charlotte Flair will come to a conclusion in a couple of weeks at WrestleMania. And while their promos on TV have been entertaining, it’s what they’re doing on social media that’s really changing things up. One of the key rules in the history of wrestling is to never talk about it being staged, or written. 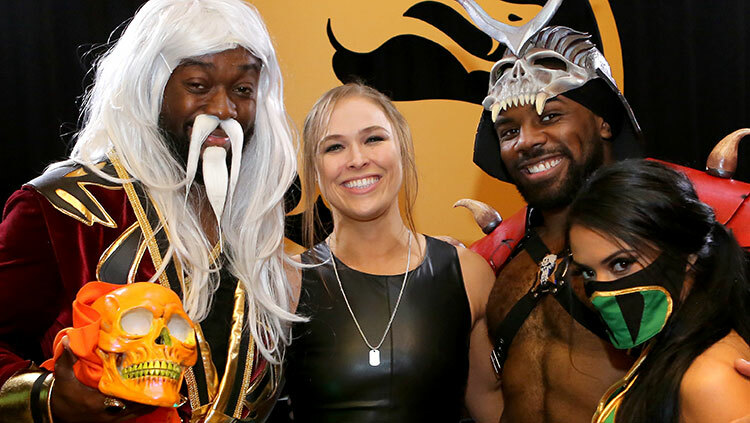 Ronda Rousey isn’t about that life. She’s changed her whole attitude in recent weeks where she no longer cares about being the nice girl trying to have fun. She knows she’s a trained MMA fighter and is now just going into the ring and wrecking everyone because, as she says, “Wrestling is scripted. It’s made up. It’s not real. None of those b*tches can f*cking touch me. The end.” Phew. If you wanna see what might be next to come from Ronda, be sure to follow her over on Instagram and be ready for mayhem.